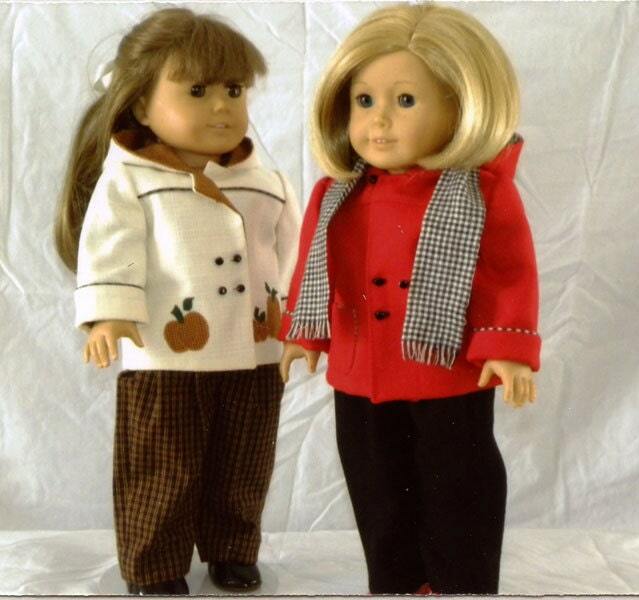 Every American Girl doll must have some 'Winter Wear'. This pattern contains a hooded jacket, slacks and a backpack. A pattern for the pumpkin appliqué is also included.